I have a GIRL CRUSH on one of the Kardashians/Jenner clan, no NOT KIM! I cant believe that she’s grown so much! OH guess what I found last night in TWITTER? 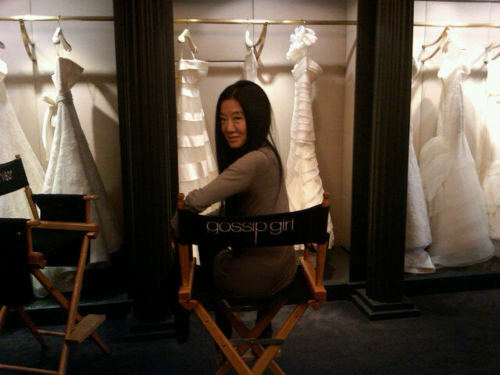 VERA WANG X GOSSIP GIRL! I cant wait for this episode! !